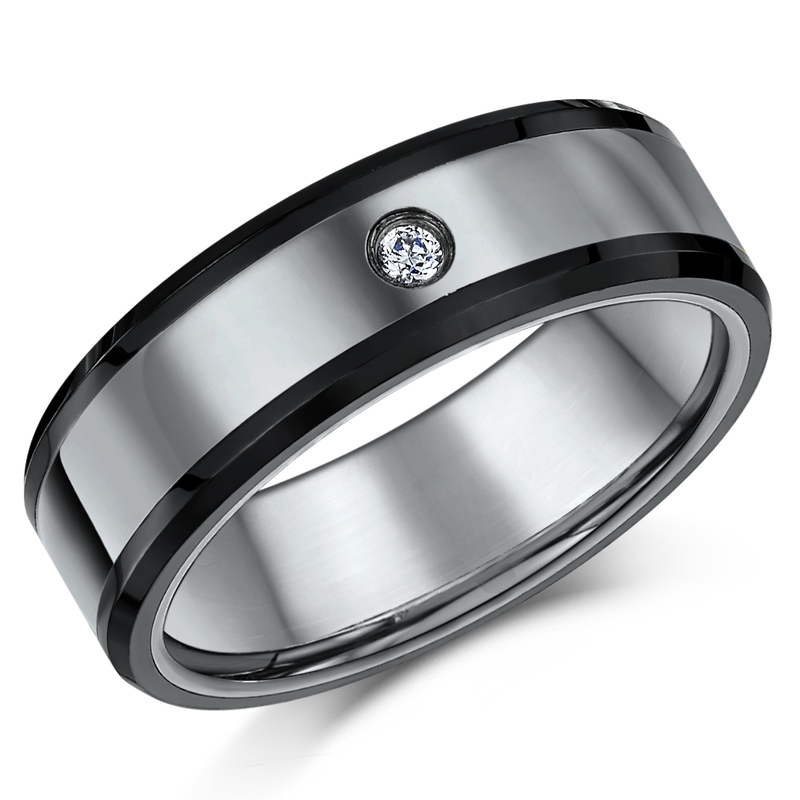 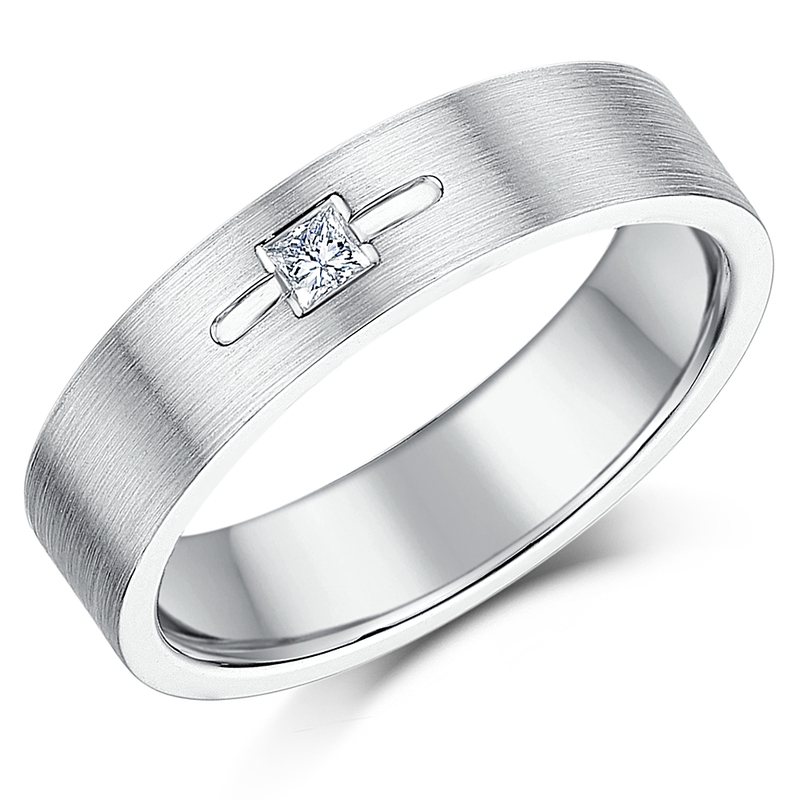 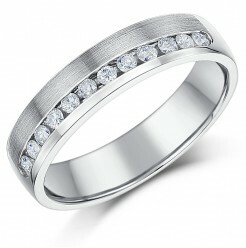 Wondering what is a palladium ring and what makes palladium wedding bands so popular? 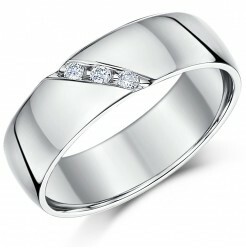 Palladium is a precious metal which falls under the platinum group of metals. 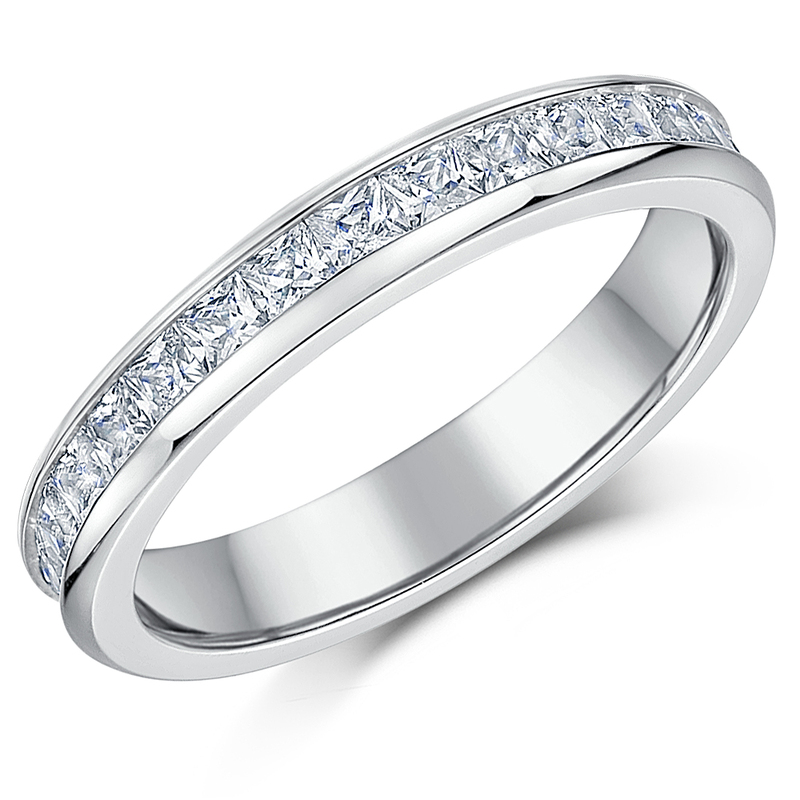 Palladium diamond rings contain 95% pure palladium (as can be told by the hallmark 950 that one can find on the palladium diamond ring). 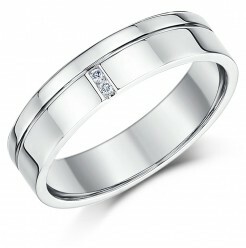 The purity of the metal makes it more precious than gold rings. 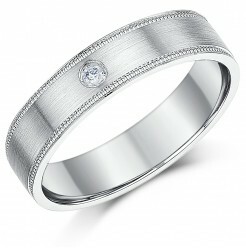 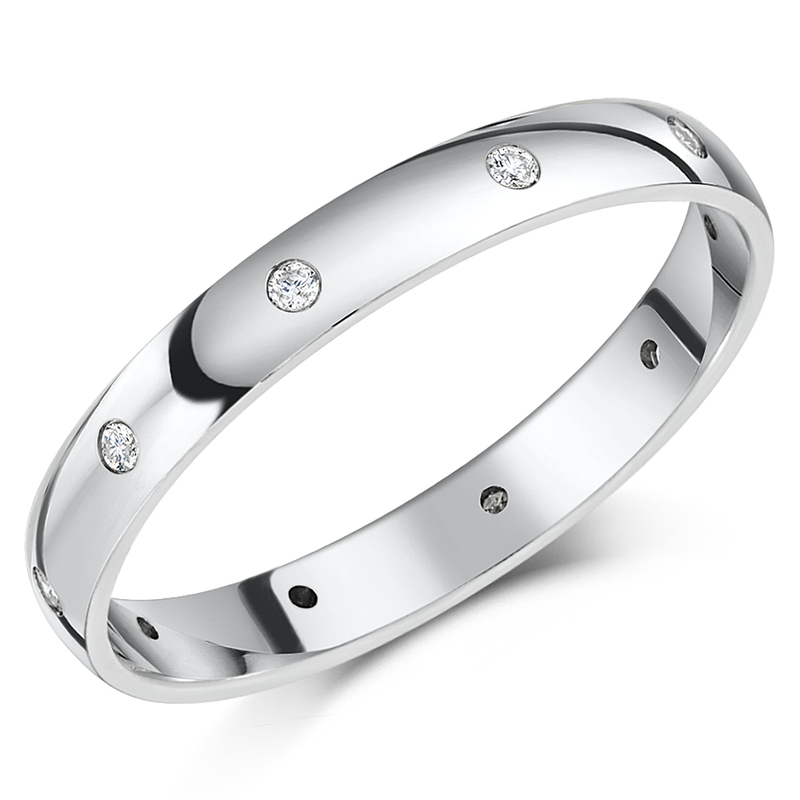 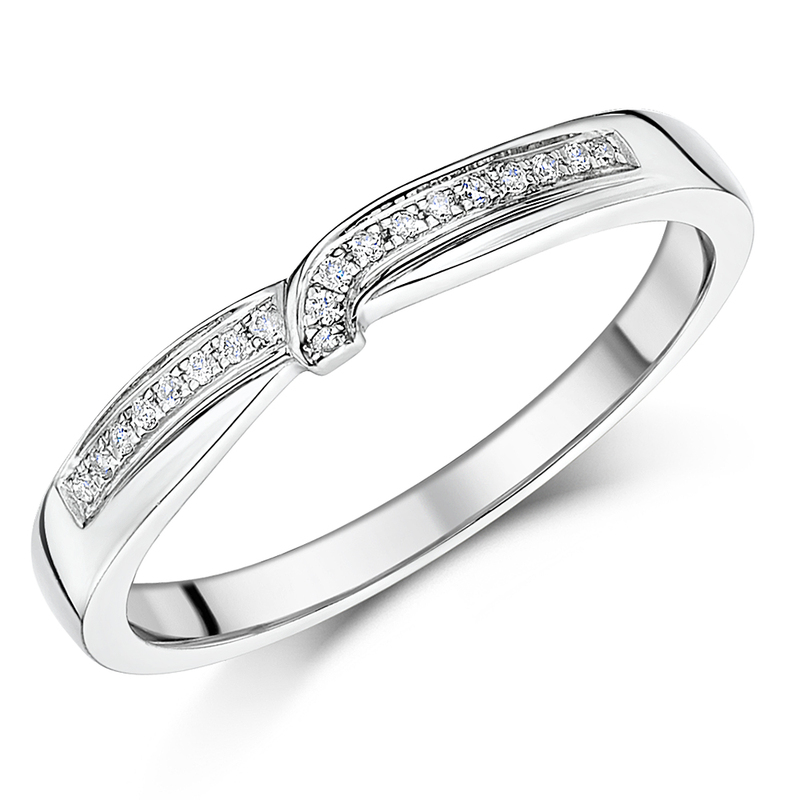 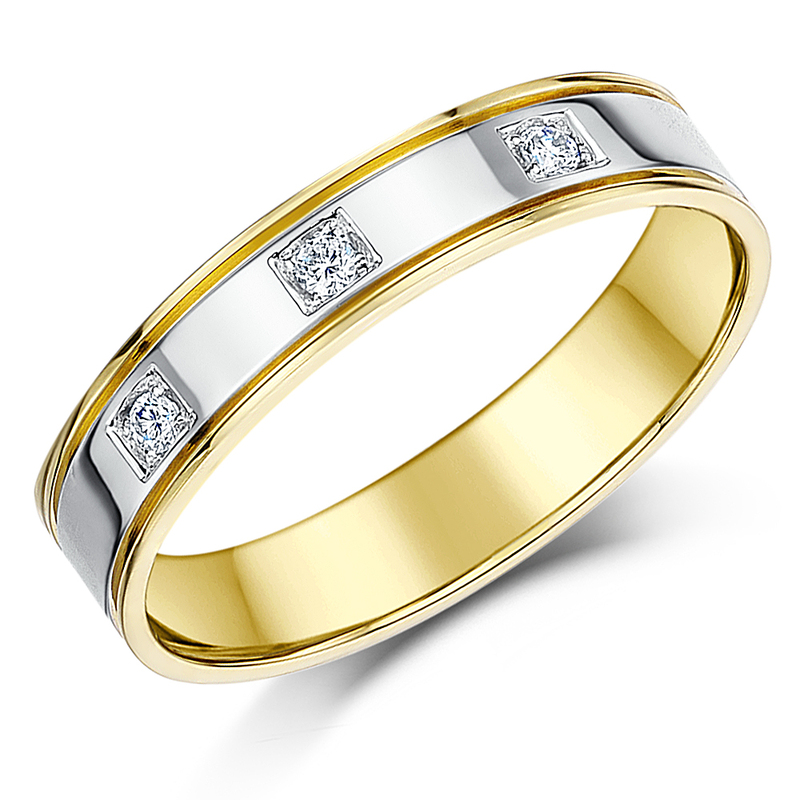 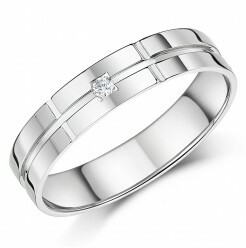 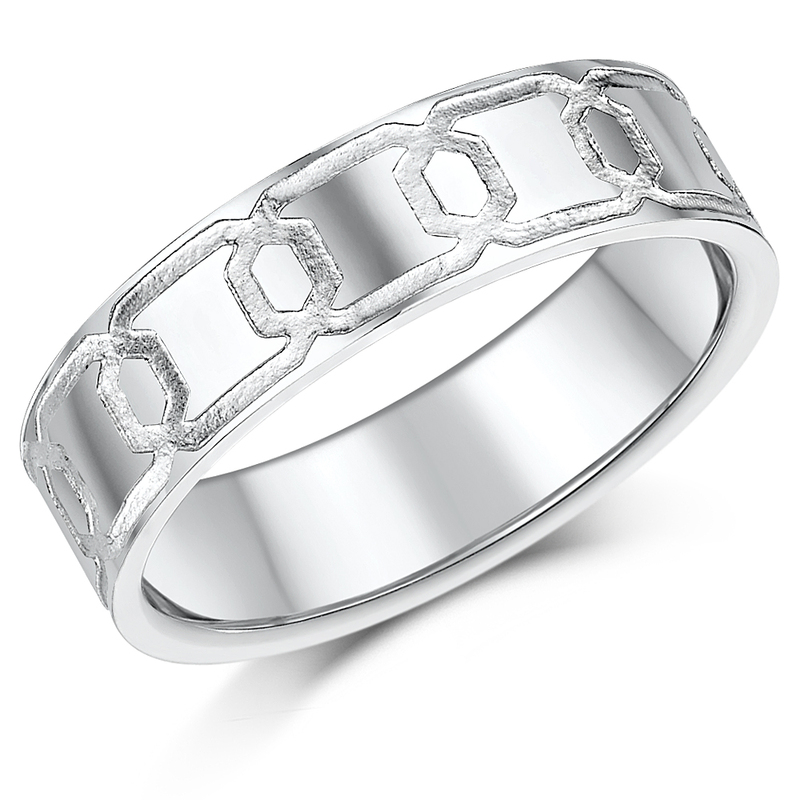 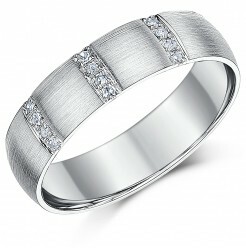 Thanks to their stunningly beautiful looks palladium diamond wedding rings are highly sought-after wedding bands. 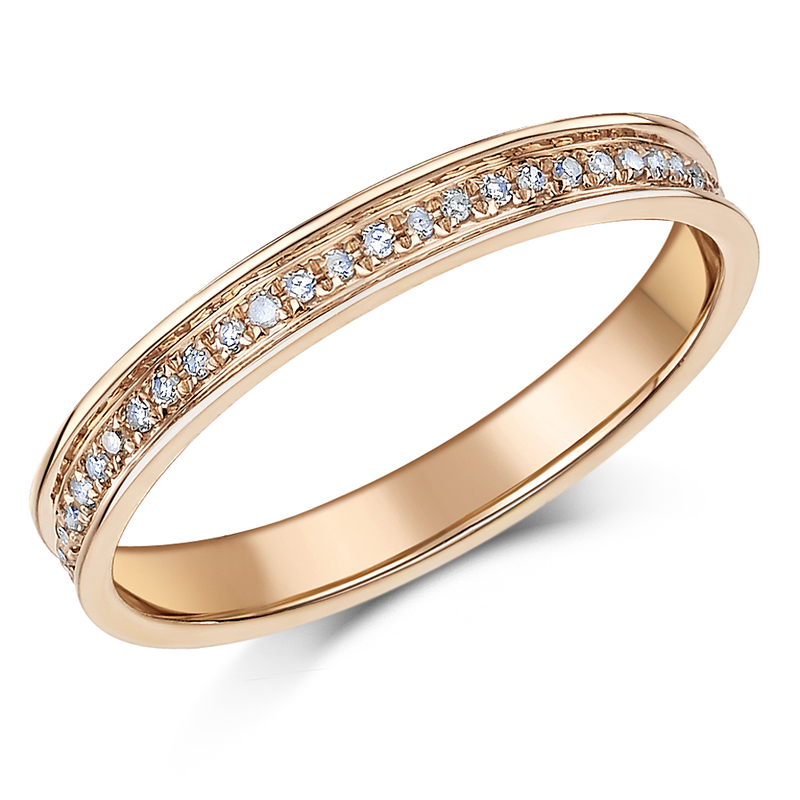 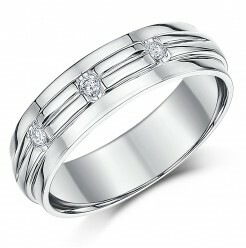 At Elma, you can find a wide selection of women’s and men’s palladium wedding rings. 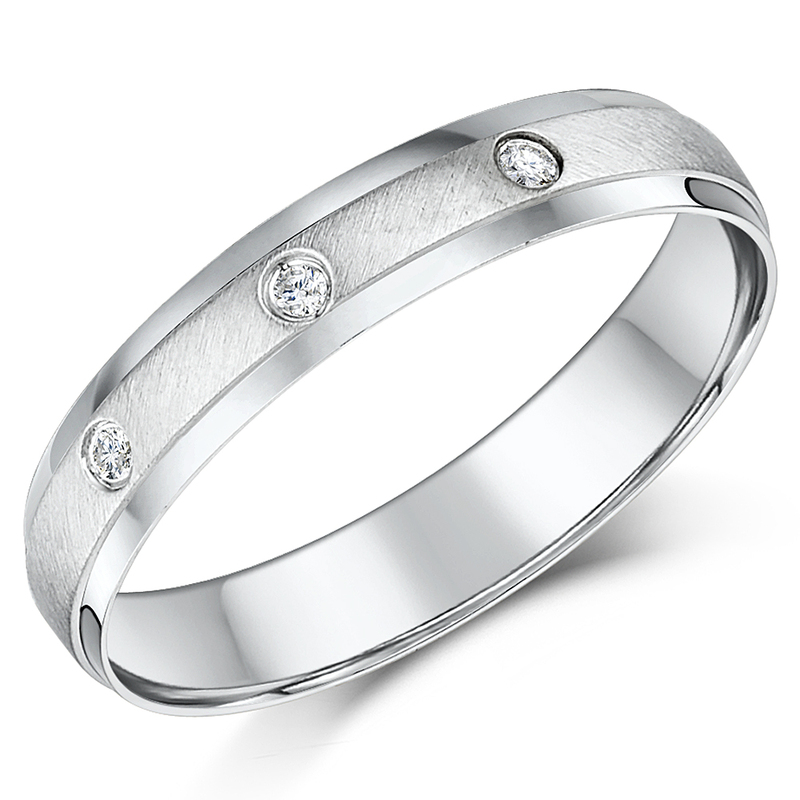 Browsing our page to find palladium diamond wedding band selections that are fitted with diamonds of various quality and weight to compliment the hallmarked palladium metal. 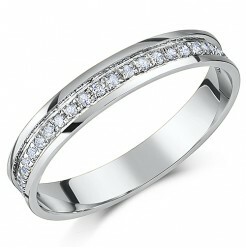 Contact us for more information on the palladium diamond ring of your choice. 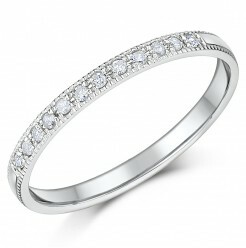 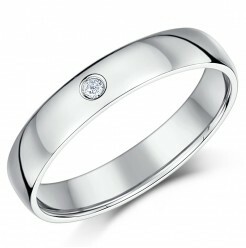 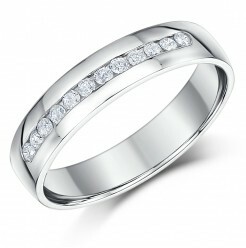 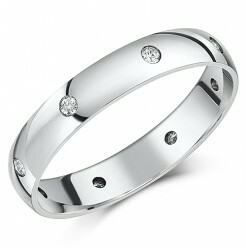 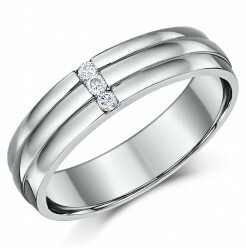 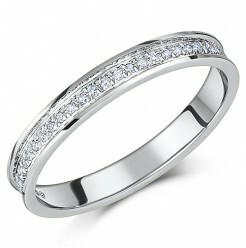 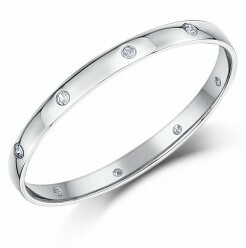 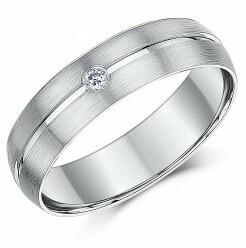 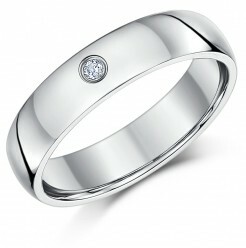 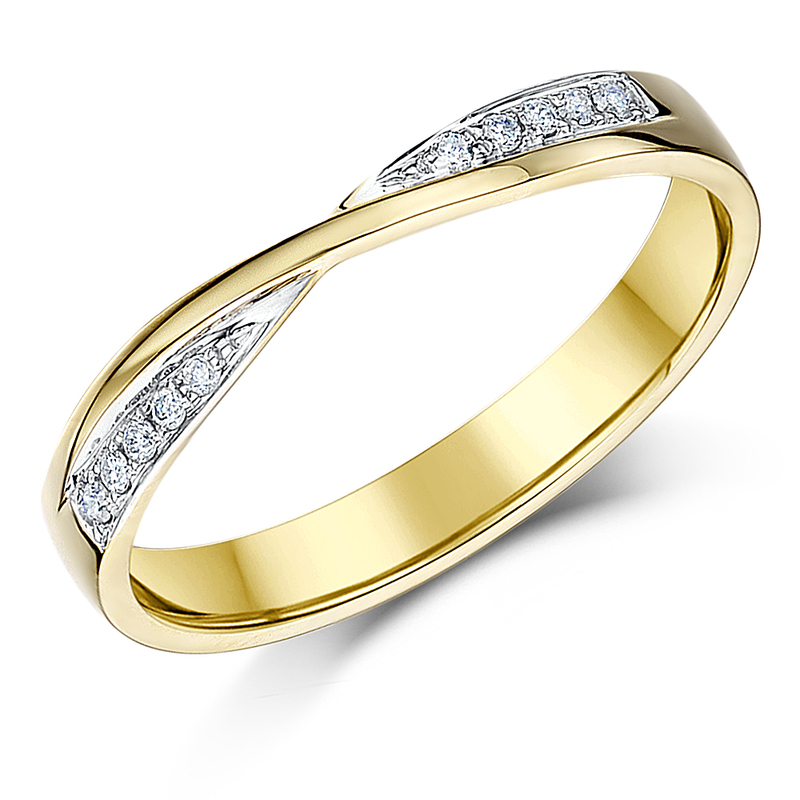 Palladium diamond Rings and Wedding Bands, Choose from Palladium 950 and Palladium 500 diamond rings.